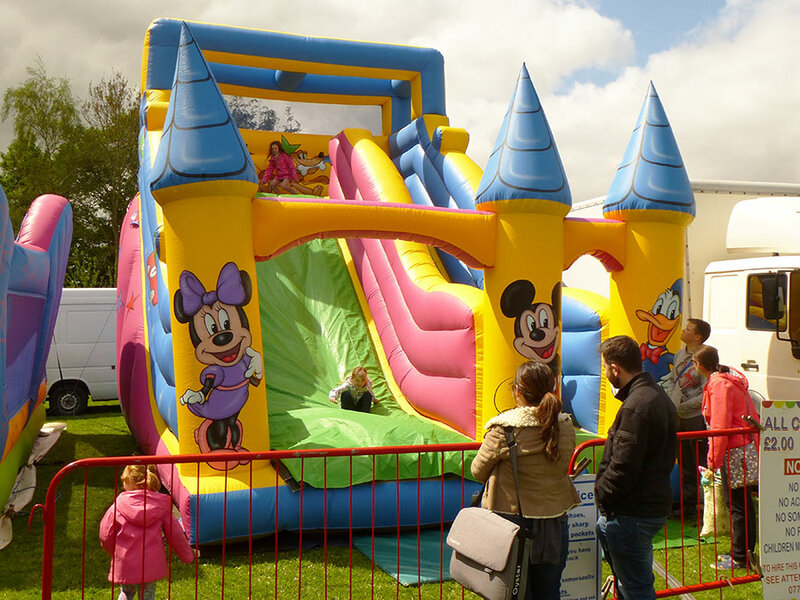 The Disney Inflatable Slide is a very popular kiddies slide that gives the children plenty of exercise running up to top then lots of fun sliding back down! It features all your favourite Disney Characters including Mickey and Minnie Mouse, Donald Duck and Pluto. This ride takes up to 1 hour to set up.